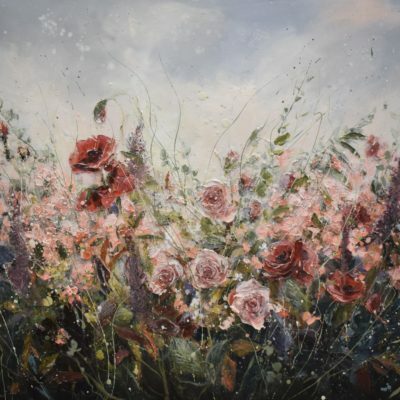 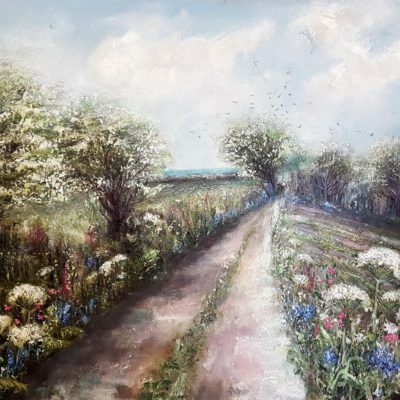 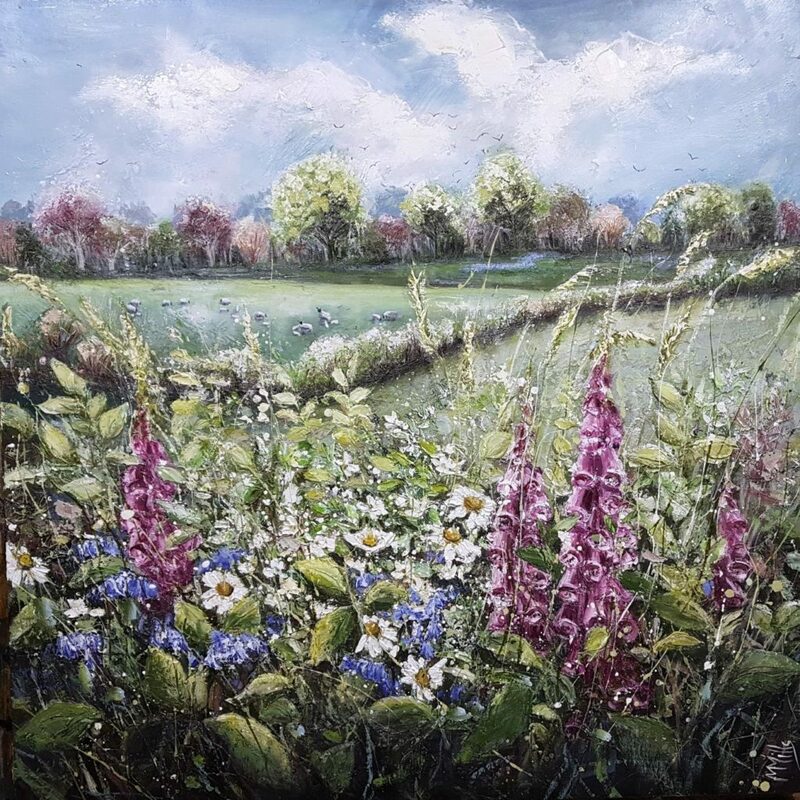 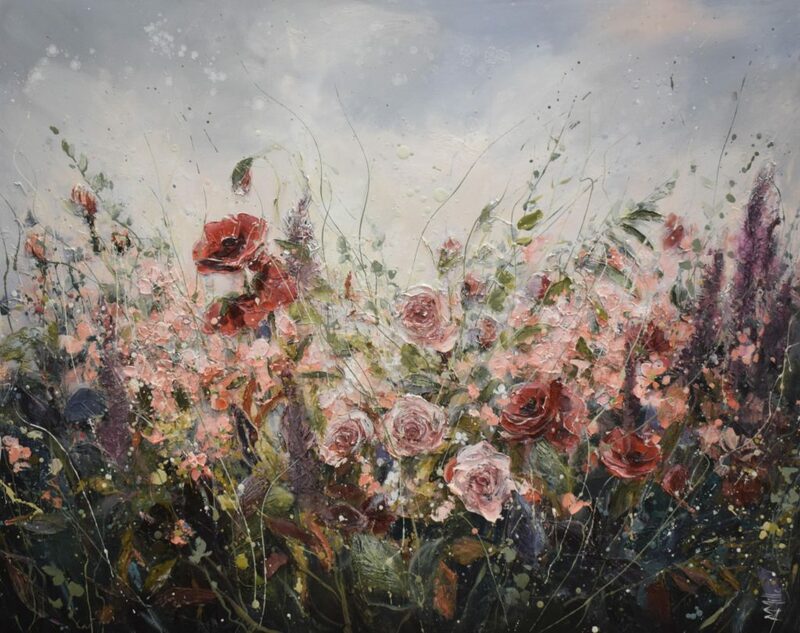 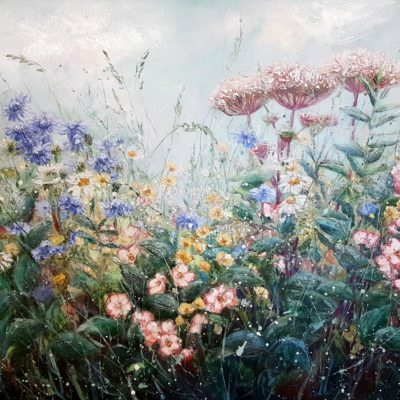 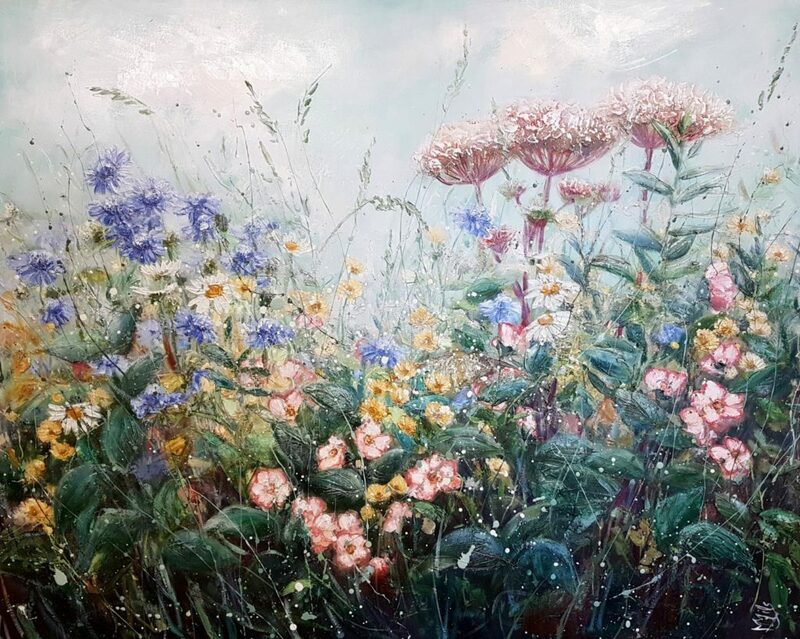 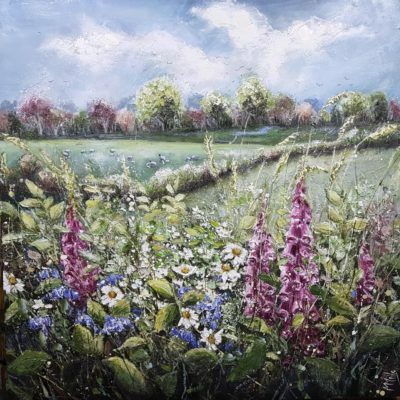 Marie’s beautiful floral canvases are the product of a lifelong love of painting combined with an in-depth knowledge of plants gained from her mother, a keen gardener. 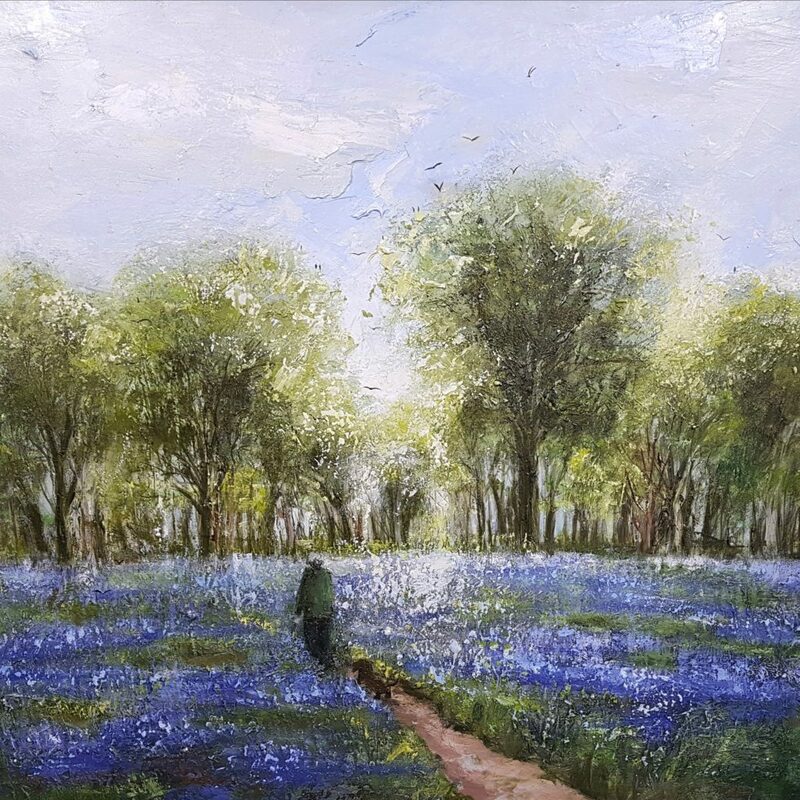 Whilst she began her working life as a nurse, her passion for art was a continual companion and in 2000 Marie began to paint full time. 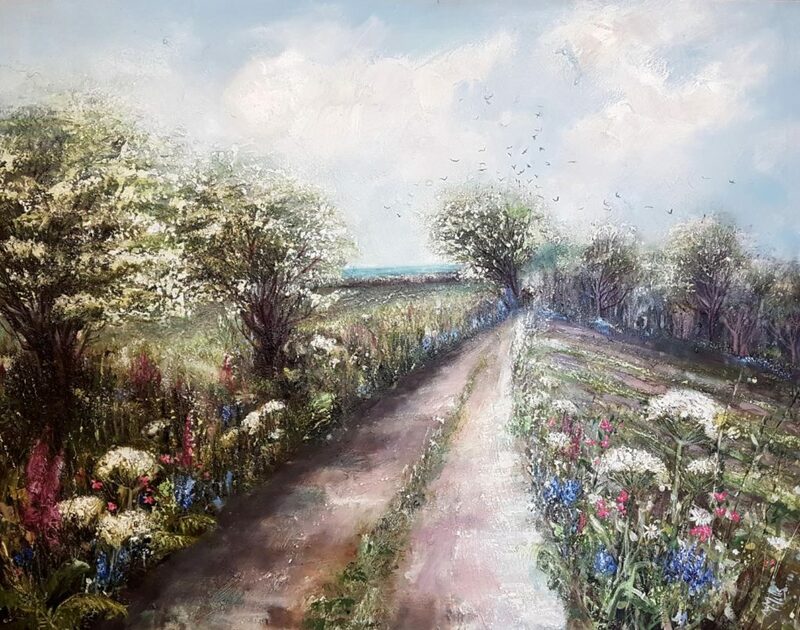 Splitting her time between Cornwall and the French Alps, Marie has plenty of inspiration in the stunning landscapes that surround her. 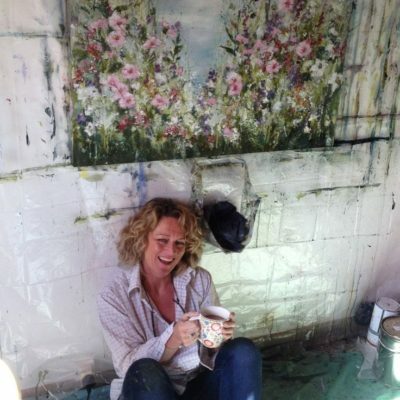 Her paintings are multi-layered using an impasto technique with oil paints creating deeply textured pieces that take on an almost sculptural form. 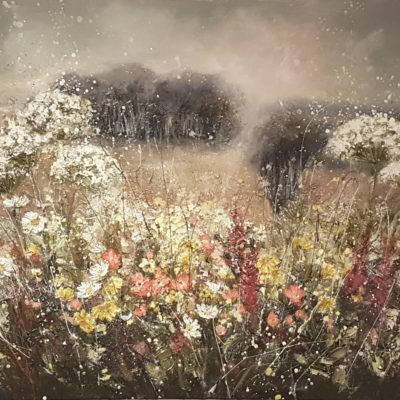 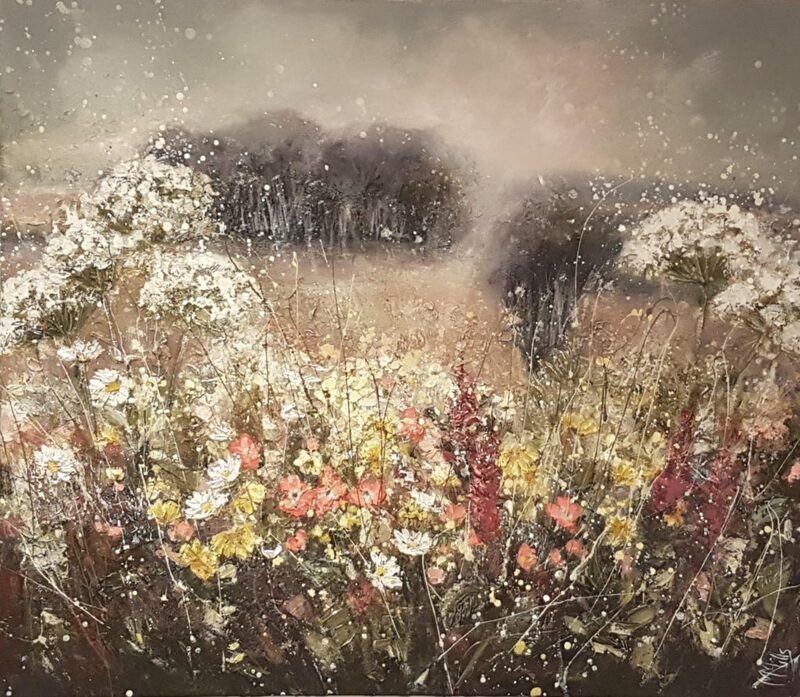 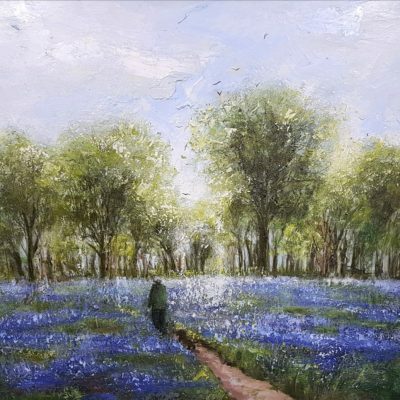 Marie’s carefully executed paintings are sold in a limited selection of galleries across the UK and we are delighted to have her work at Ytene Gallery.